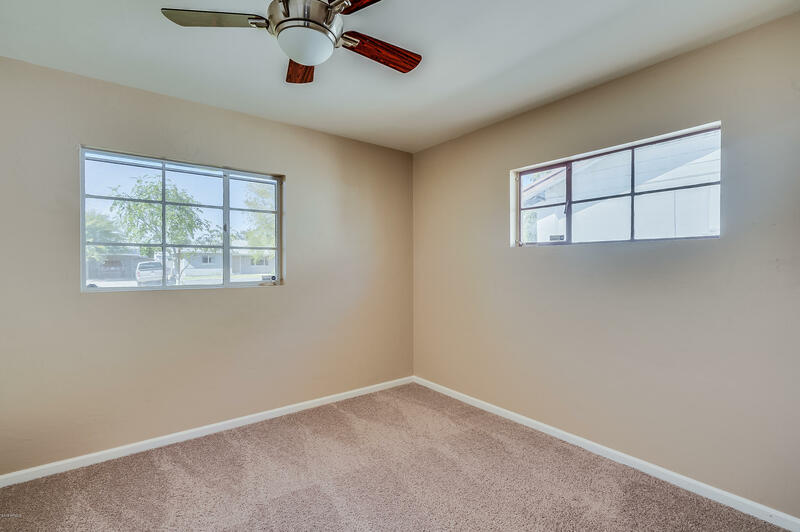 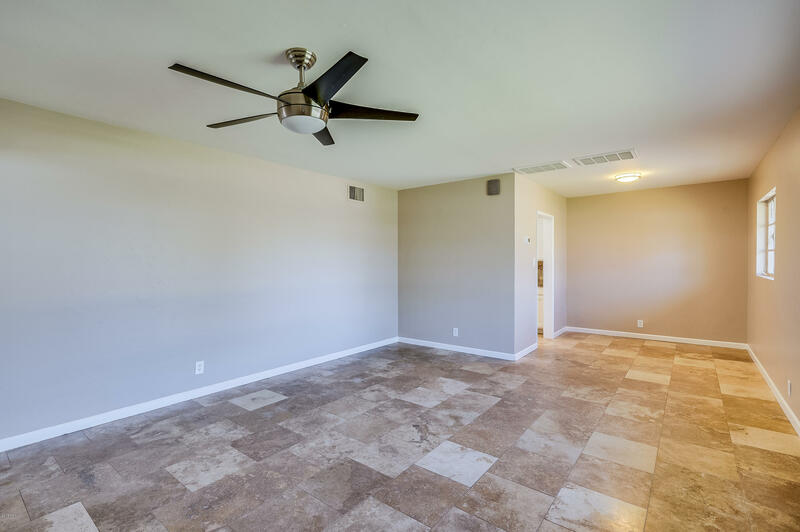 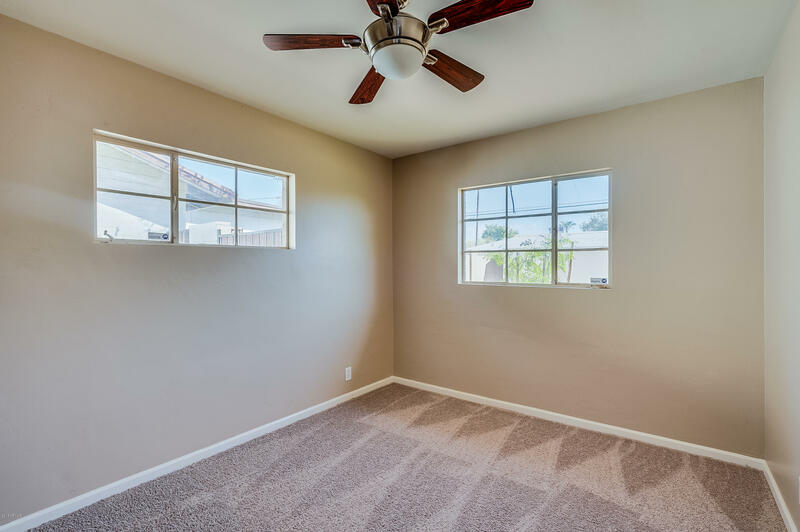 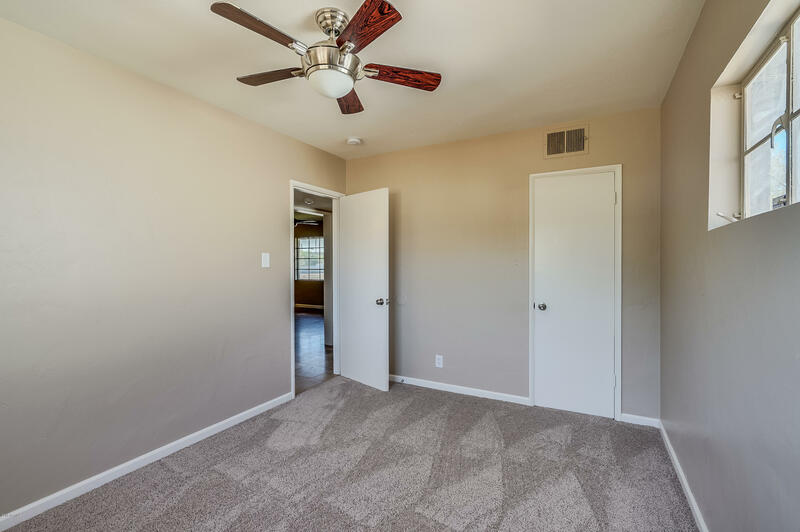 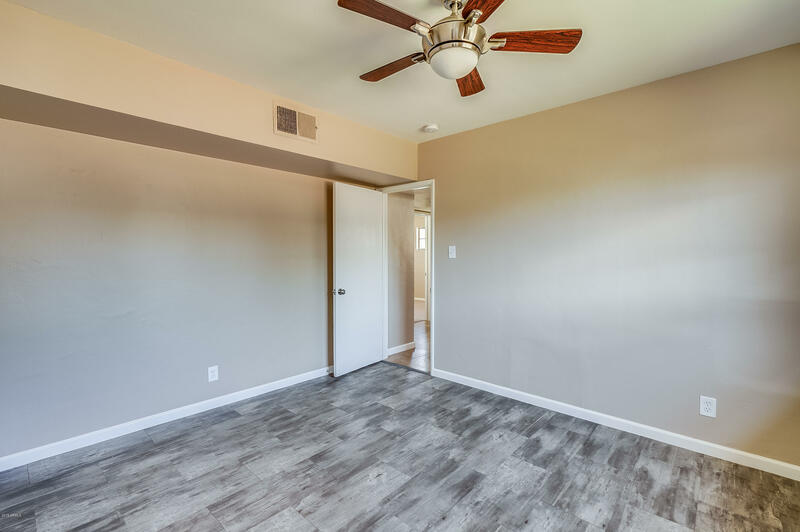 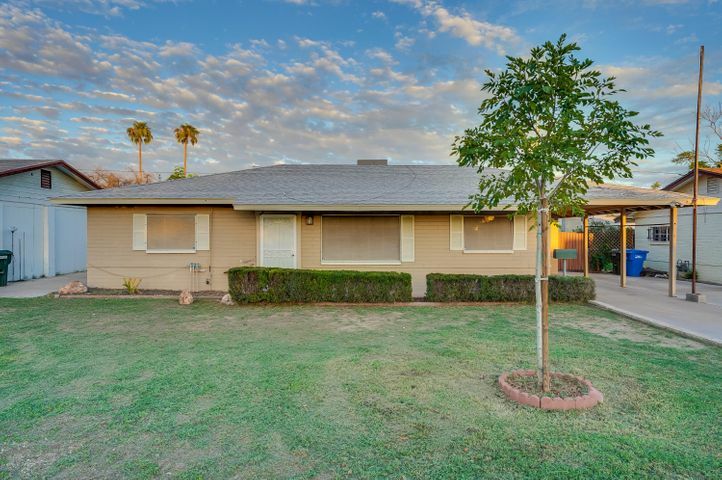 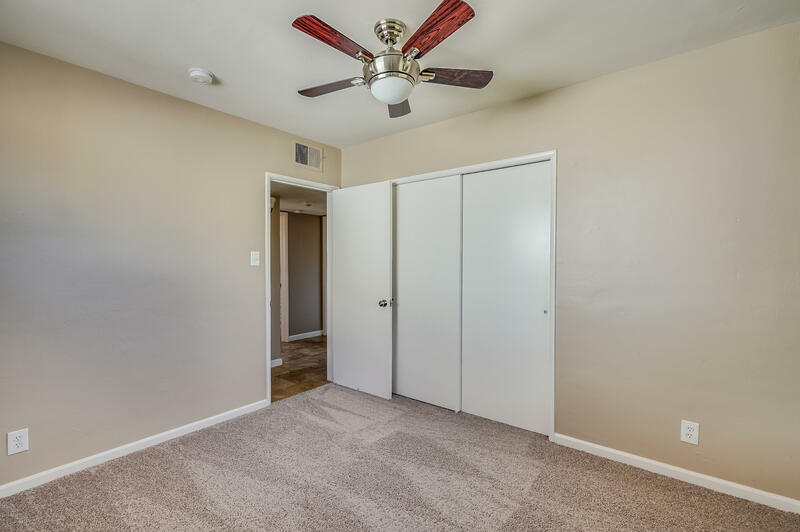 This 3BD/2BA home has fresh paint throughout and new carpeting in the bathrooms. 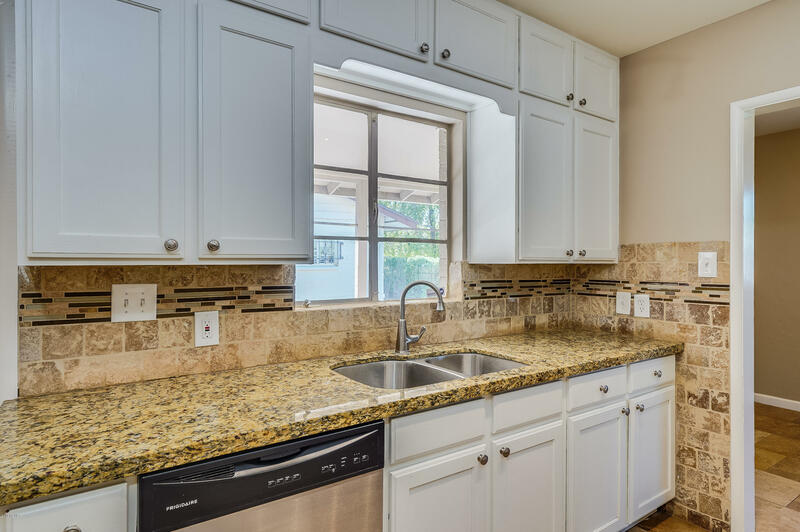 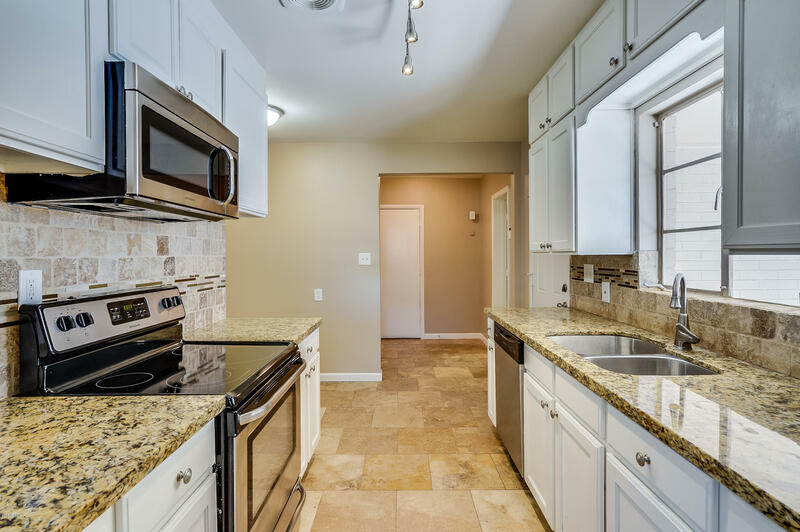 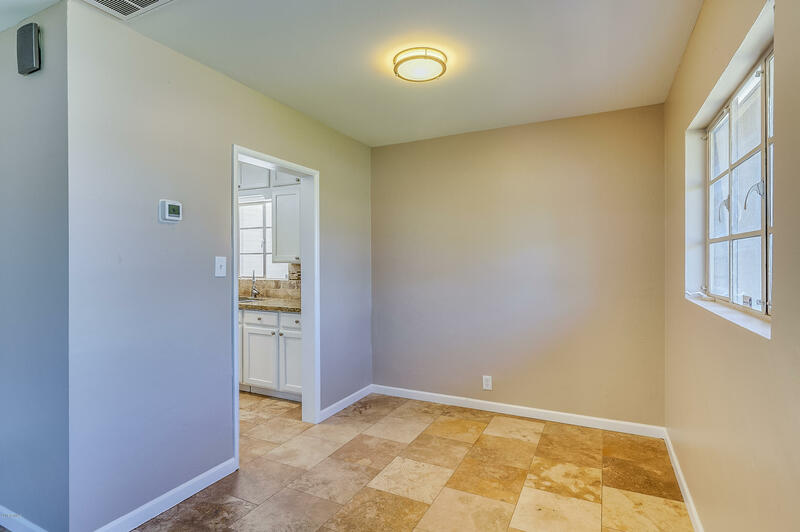 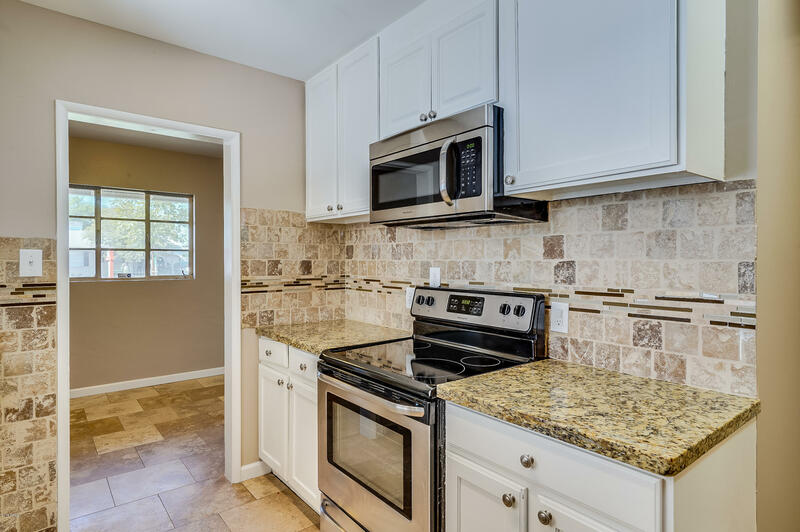 The kitchen has matching stainless steel appliances, granite counter tops and flows into the dining area. 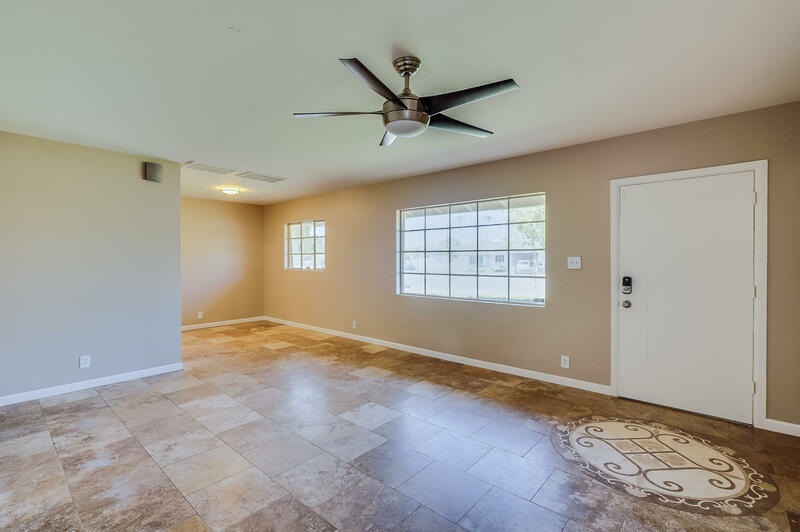 The living and dining areas are full of natural light. 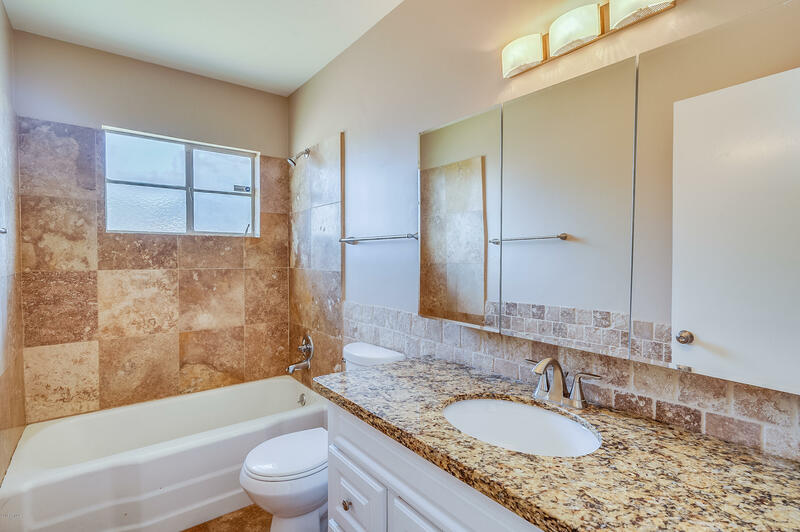 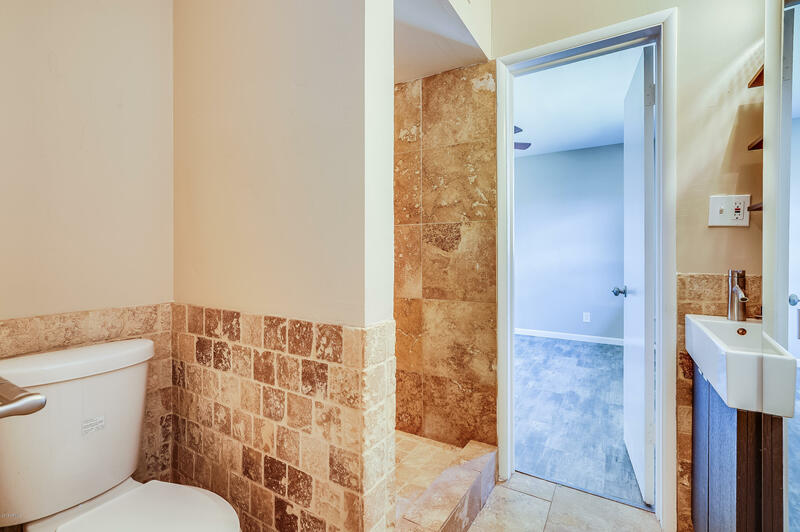 Both the master and guest bath have updated fixtures to give them a fresh feel. 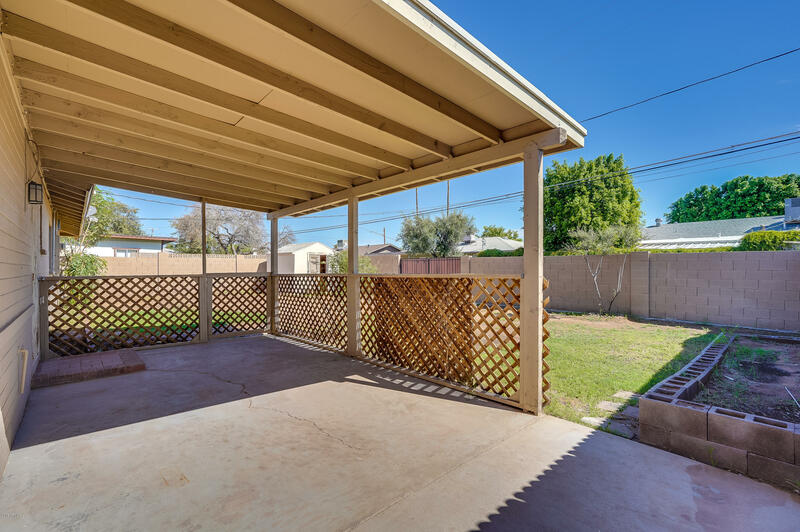 The backyard is spacious and waiting for that perfect touch! 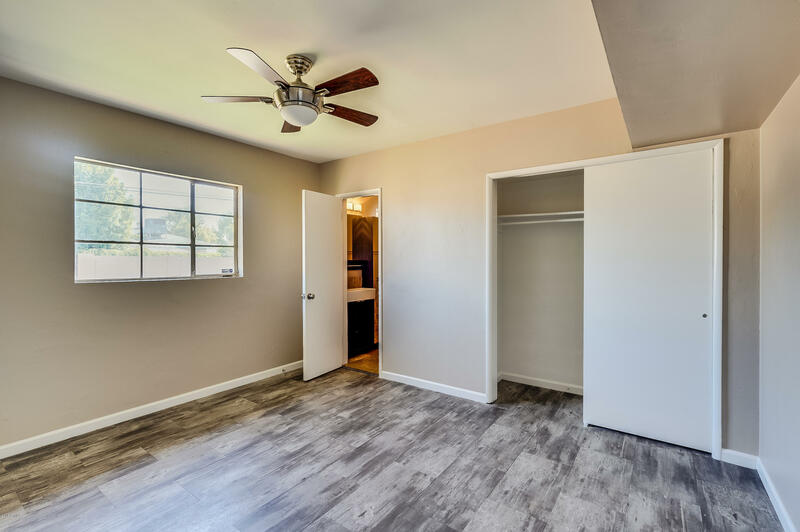 Close access to the 51 freeway and a short drive to multiple shopping, dining and entertainment options.